I participated in an Influencer Activation Program on behalf of Mom Central Consulting for BGCA. I received a promotional item to thank me for my participation. 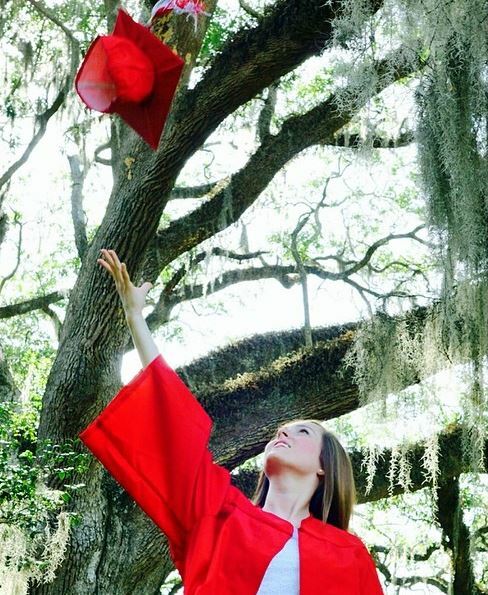 I can’t begin to describe my happiness and pride as I watched my daughter walk across the stage on May 28, celebrating her graduation from high school. As happy as that evening was, I will never forget the difficult times on the path to graduation night, including bullying in 8th and 9th grade, both in person and online. Arguably, those experiences made her a stronger person, but she paid a heavy price. They also made me as a parent keenly attuned to cyber safety issues. Were you surprised? Reassured? Aware of new questions, apps, and issues for which you are not prepared? A Discussion Card to be used as part of a group activity related to cyber safety. Tips for Parents, such as these tips that are specific to cyberbullying. 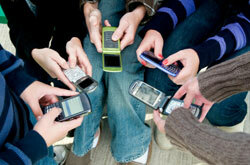 Links to Resources, such as these resources about mobile technologies. 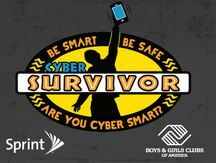 The CyberTribe is also available to answer your questions (parents AND kids)! The cool news is that you can ask your questions and be entered to win an iPad mini as well as a $500 donation to be directed to the Boys and Girls Club of your choice (I would love for my local BGCA (the Boys and Girls Club of the Big Bend) to get this!). To ask a question of the CyberTribe Q&A Team, visit this link. So often, our children encounter hostility and bullying on the other end of the screen. Why not check out the BGCA Cyber Safe Initiative and show them a place where they will always find support and the kind of friendship we want for every child?